You are here: Home / Celebrity Video / Fifth Harmony Premieres Brand New Song “Worth It” – Listen Now! 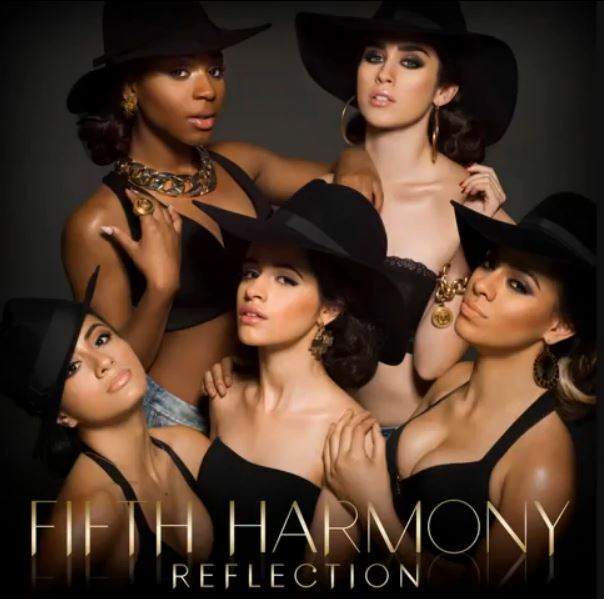 Fifth Harmony Premieres Brand New Song “Worth It” – Listen Now! « Get Ready For An All New Nickelodeon Series ‘Open Heart”! !